Created by Facebook’s engineering team in Japan in response to the 2011 earthquake and tsunami, it was meant to be a tool used to quickly and simply track the safety of thousands of victims. According to the Japanese Red Cross, more than 12.5 million people were affected nationwide, and more than 400,000 people were evacuated. During that crisis we saw how people used technology and social media to stay connected with those they cared about. The ‘Safety Check’ first started as a message board that evolved into the emergency response tool that allows users to easily communicate their well-being during a natural disaster, but only when Facebook decides to activate the tool (which has become a subject of discussion). 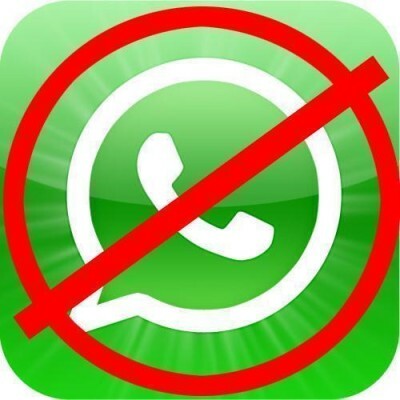 In any case, with so many users on the social network, it’s the perfect utility to communicate with your loved ones when other means are not available. 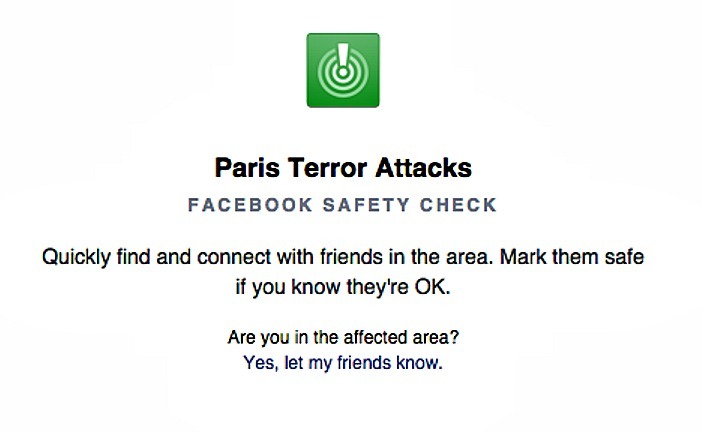 How does Facebook’s ‘Safety Check’ determine a user’s location? The Safety Check feature is a quick, easy way to communicate that you’re okay. Even if you’re mom or grandfather aren’t on Facebook, odds are a close friend or family member is and can pass that information on to your less-tech savvy circle. Current City: The city the user chose as their profile’s “current city”. Nearby Friends: The last location the user was in when Nearby Friends feature is on. Internet Location: Facebook can easily see where you’re accessing.. well, Facebook (IP address). So Facebook has a few ways to figure out your location. When there’s a natural or human disaster and Facebook data indicates you’re in the impacted area, they’ll send out a push notification to your phone asking to mark yourself safe. If you don’t have access to your phone, then you’ll see a message when you access Facebook on laptop or desktop. And that info will can be passed on easily without dozens of relatives trying to call you simultaneously.